Founded in April 1885 as a merge between Luton Wanderers and Luton Excelsior. Became in 1890 one of the first professional club in south England, and doing that by offering their players five shillings a week. 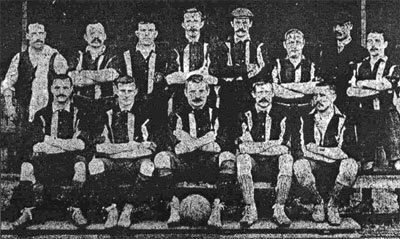 The team that won the United League season 1897-98. The club became one of the founding members of Southern League 1894. Three years later, member of the Football league. An intermission occured between 1900-1919, when Luton played in Southern and Western League before returning to Football League again 1920. 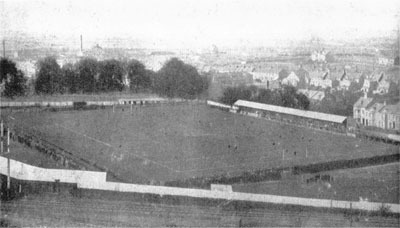 The club's second home ground, Dunstable Road in 1905. The team, by the fans called the Hatters, has a 7th place as best result in Division 1. They reach the final in the FA Cup 1959, but was defeated by Nottingham Forest. Winner of Football League Cup in 1988. Through the years, the football club of Luton have often been involved in hard times. New economic problems has been a fact in later years and since 2009 Luton is a member of Conference National.